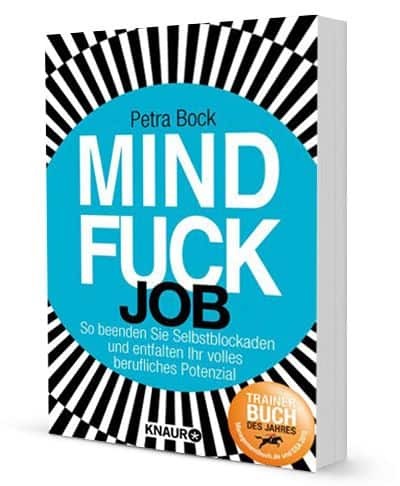 Petra Bock applies her successful MINDFUCK® method to the acute career world topic and shows us how we can release ourselves from the downward spiral and find satisfaction at work. She demonstrates down to the most intricate detail, based on her vast practical experience and her groundbreaking theory of human potential impairment and interference suppression, how we are blocking ourselves and others on the job. She also presents ways of freeing ourselves from these blockages.